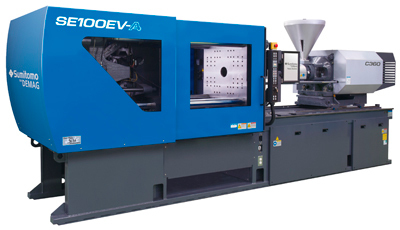 We have a range of products that cater for every aspect of plastic manufacturing. 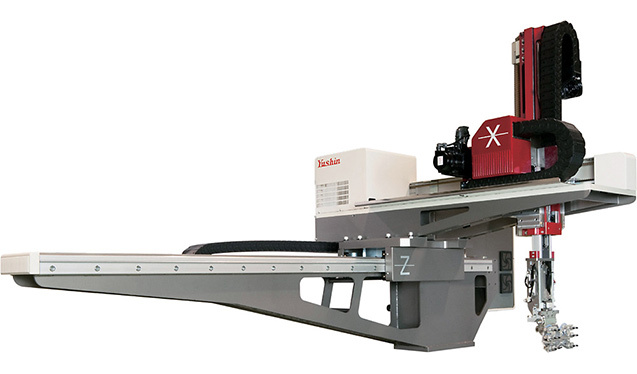 Below is some of the most popular equipment we supply, but is by no means our full catelog, so give us a call to discuss your needs. 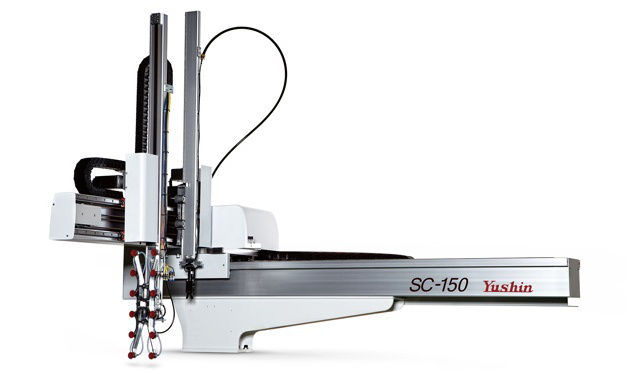 Systec SP is equipped with a hybrid drive system and is particularly suited for applications in packaging production. 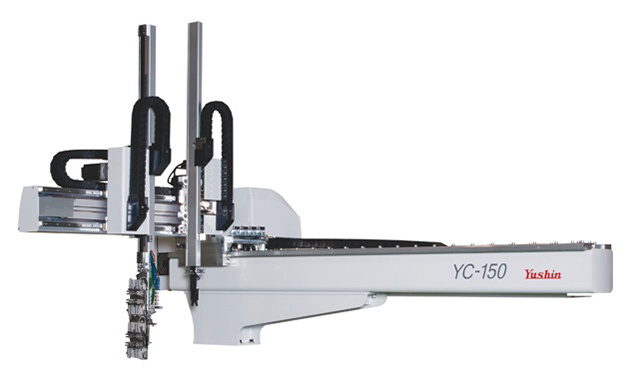 Short cycle times and high availability provide the ideal solution for many quick applications. 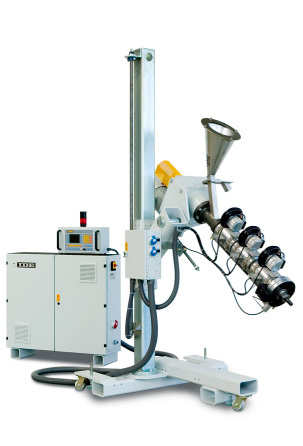 The Systec SP stands for production efficient processes and maximum cost effectiveness with best results. 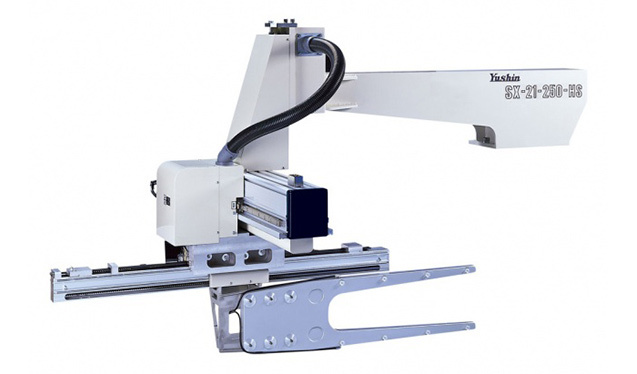 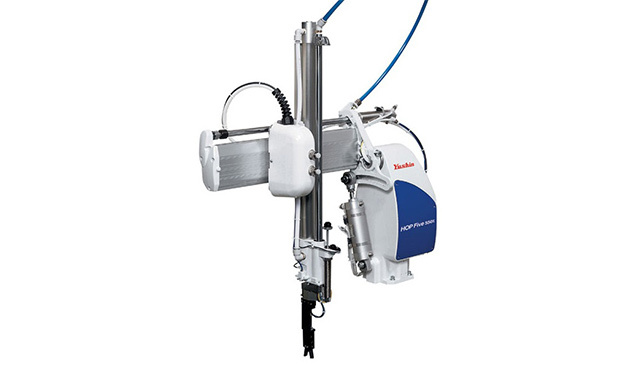 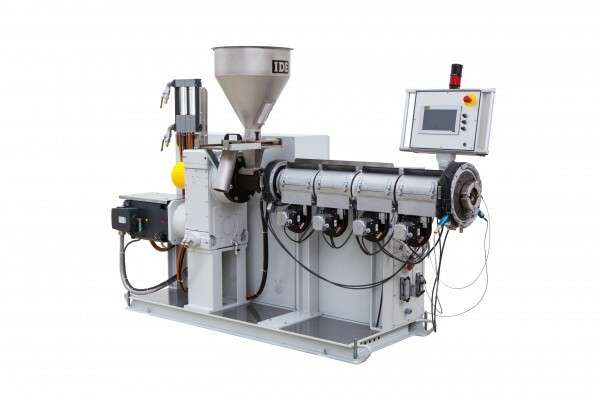 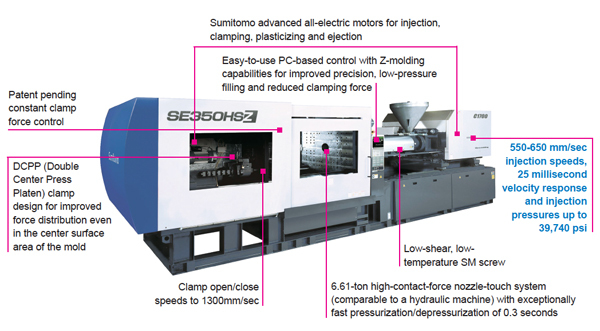 Equipped with direct-drive motors for both injection and clamping, the SE-HSZ PACK is ideally suited for thin-wall and packaging parts that run on fast cycle times and require high injection speeds. 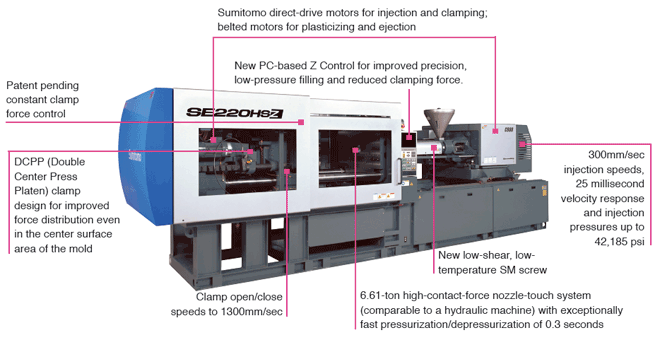 These direct-drive motors have a lighter, more compact, low-inertia/high-torque design that draws power only as it is needed, is easier and faster to stop and start, and is exceptionally precise. 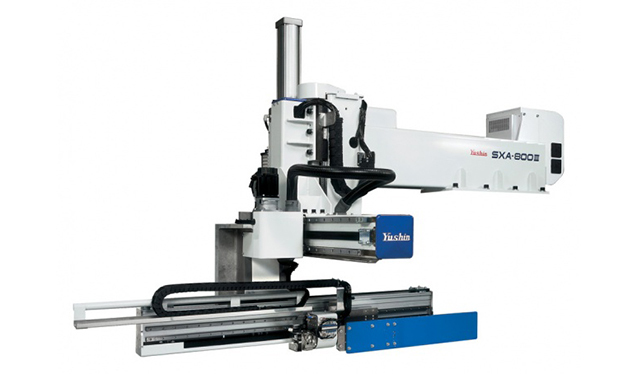 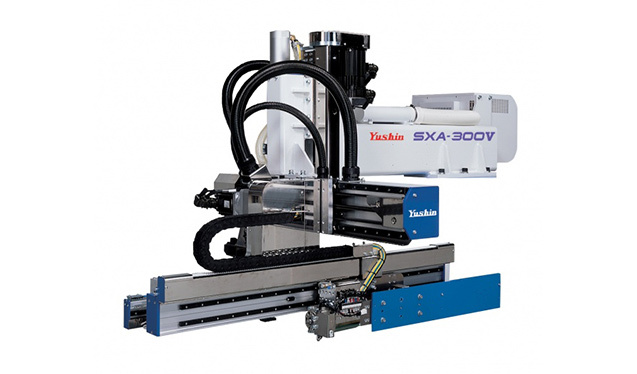 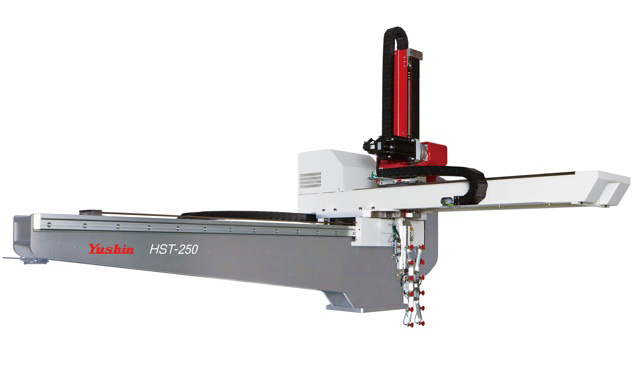 As with the HSA range the HST robot shows that Yushin do not just fit bigger motors to make a robot move faster they actually design purpose built high speed robots, these ranges deliver huge performance benefits with an environmental impact and reduced energy consumption. 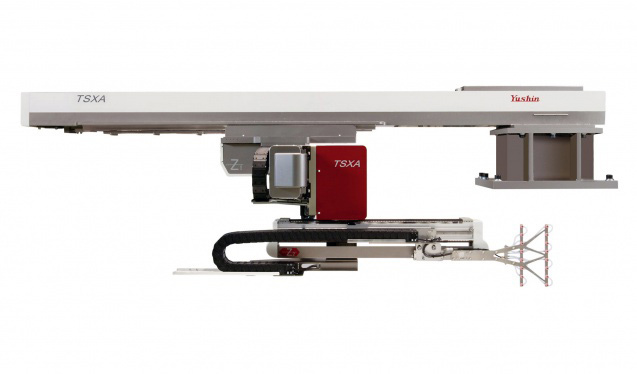 The new optimal design features have resulted in a 10.1% weight reduction giving a 10.4% faster take out compared to the already impressive SA Series. 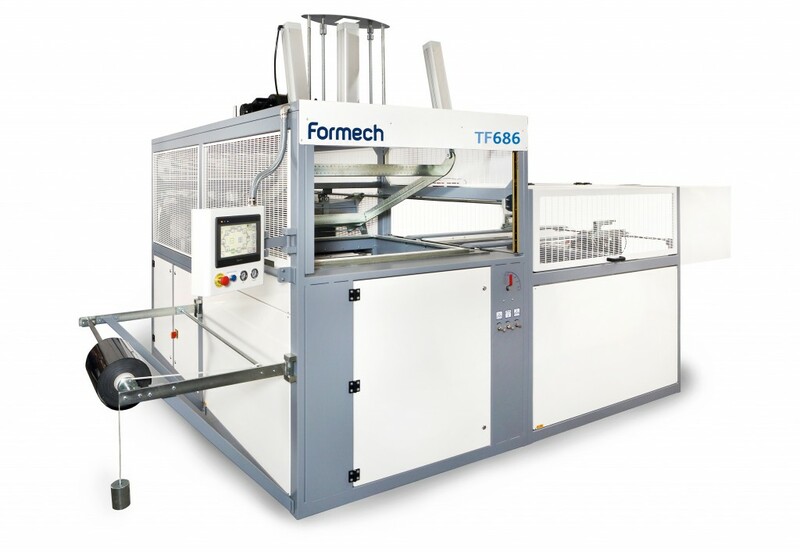 Easy to operate and experiment with, Formech’s plug n’ play single zone compac mini is the perfect solution for hobbyists and first time users. 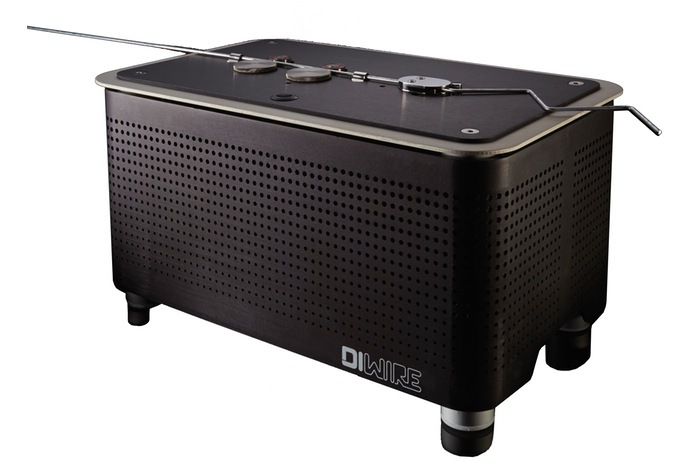 Incredibly compact and efficient with the latest quartz heaters, yet hugely capable and robust enough for professional use. 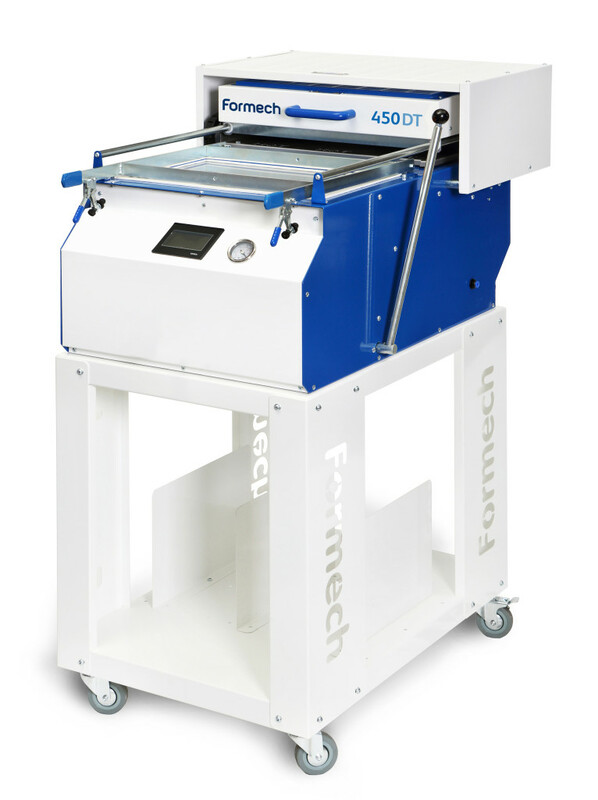 The new 450DT (which replaces the 300XQ) features a high resolution digital PLC and touchscreen for convenient and precise control. 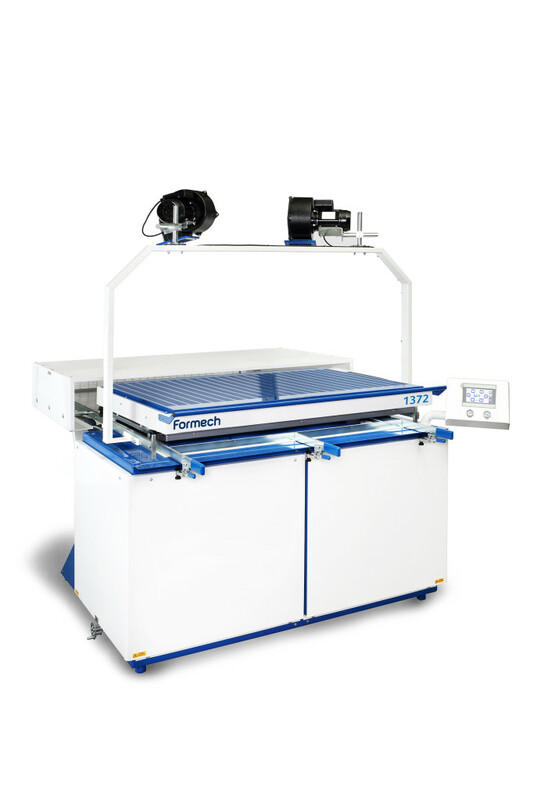 A graphically driven display with easy to understand icons provide intuitive control whilst a 20-program memory allows users to conveniently store and recall projects. 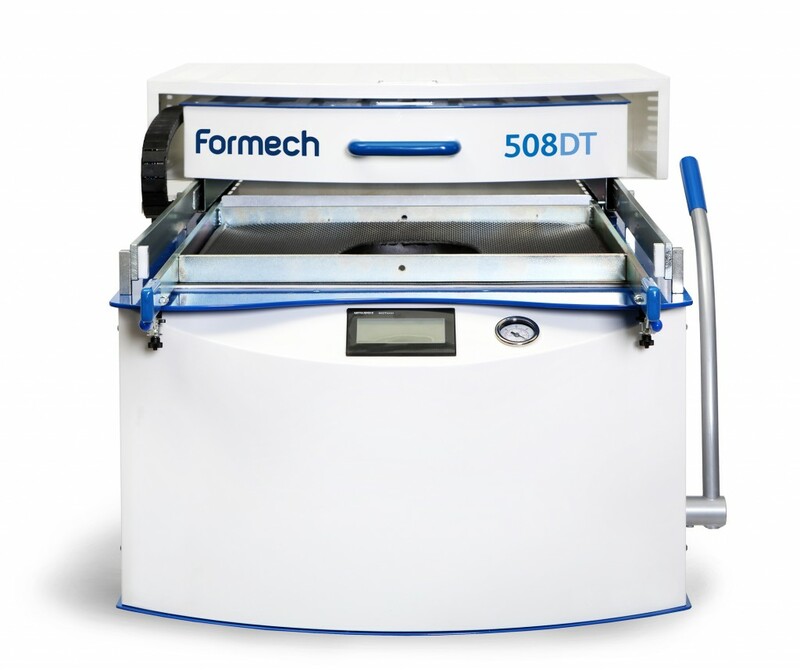 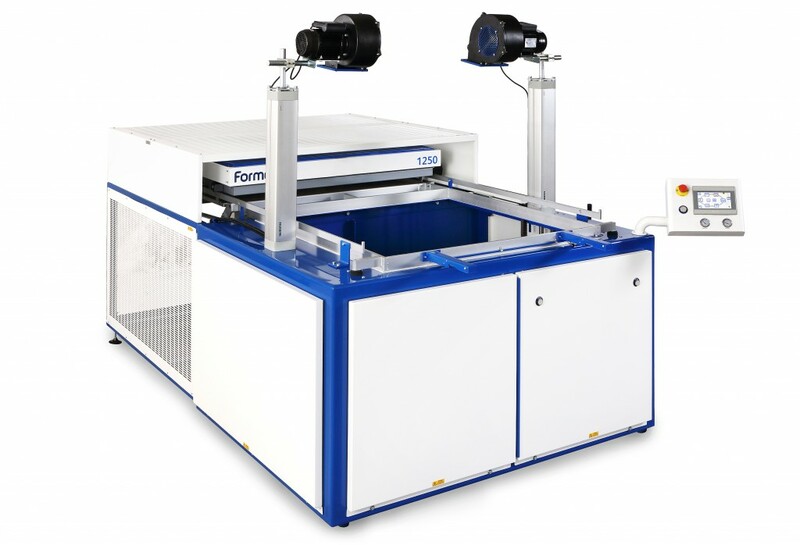 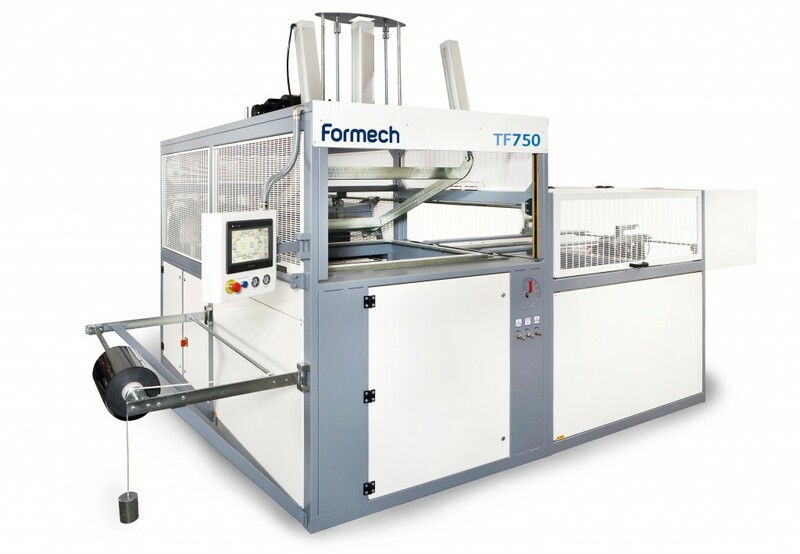 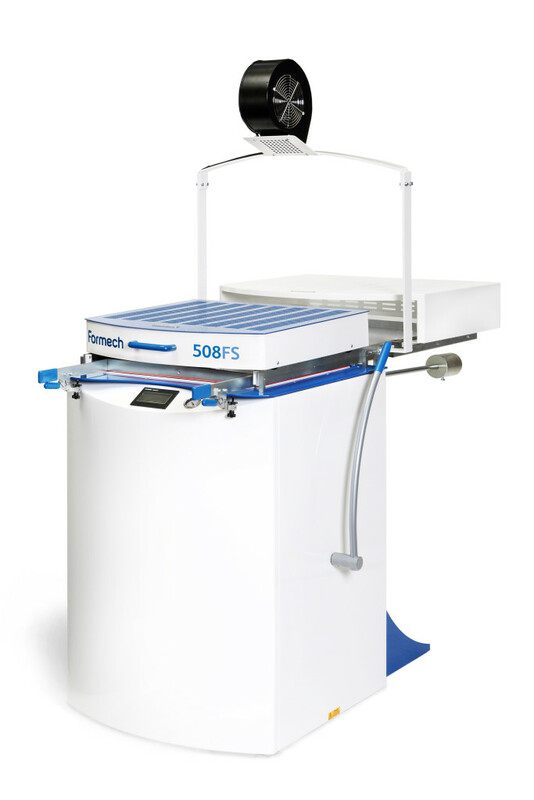 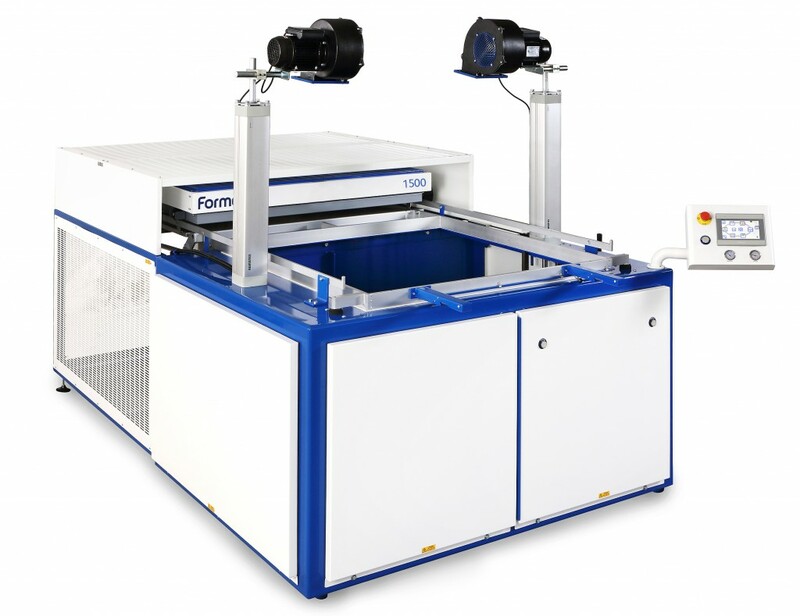 Featuring a power table, Formech’s 686 makes light work of the most demanding applications. 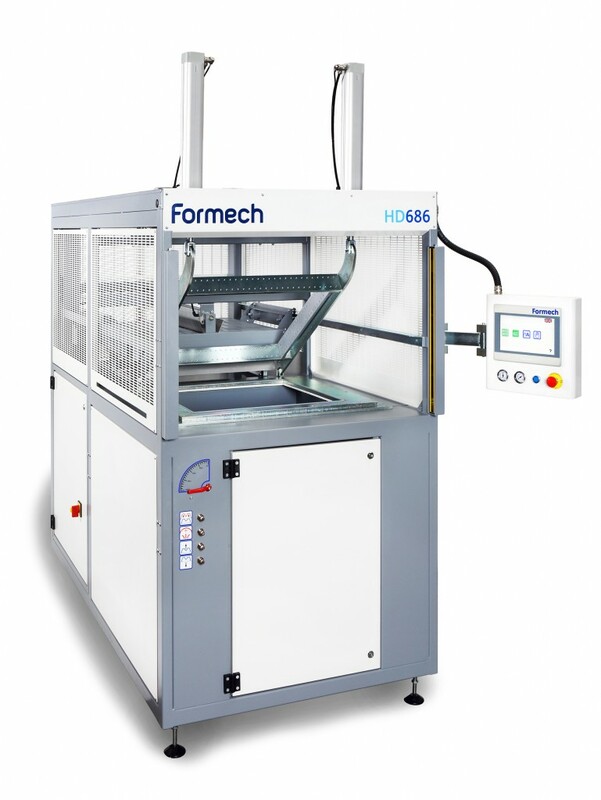 Pre-stretch provides a more uniform material thickness for deep moulds whilst auto-level signals to the user the material is ready to form. 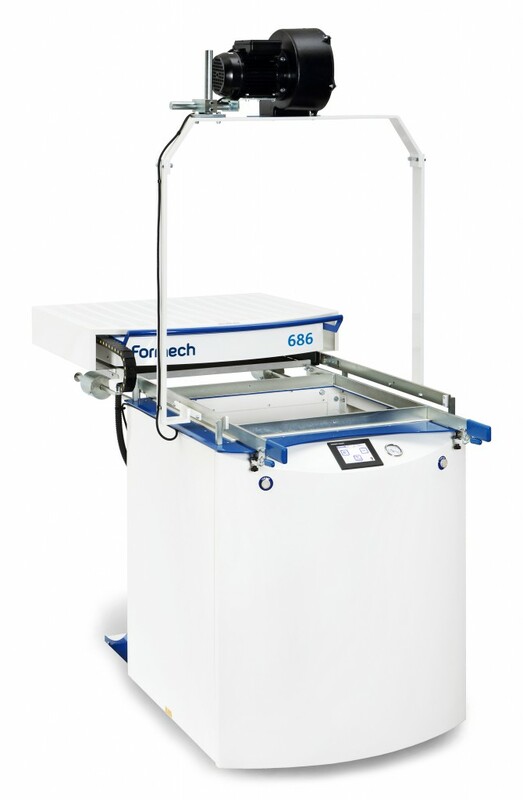 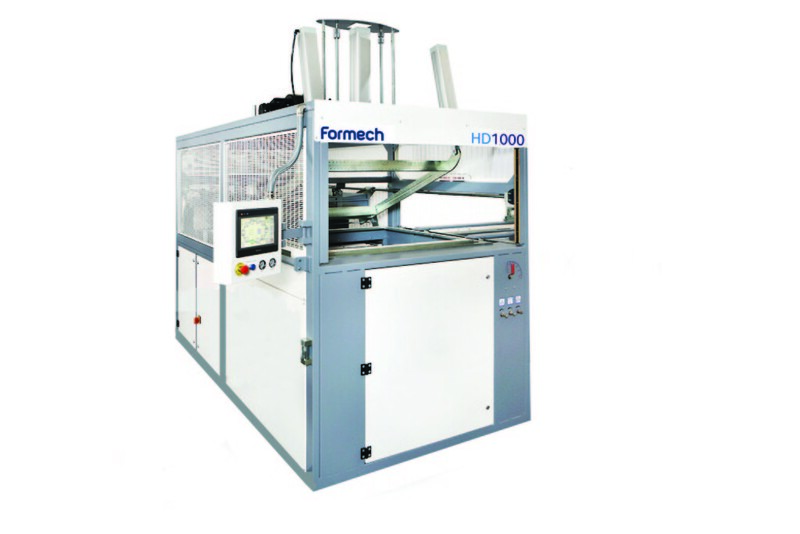 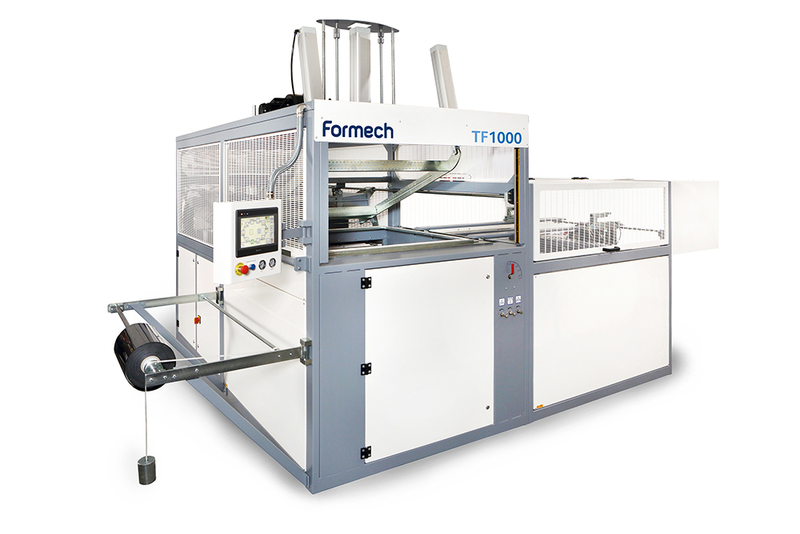 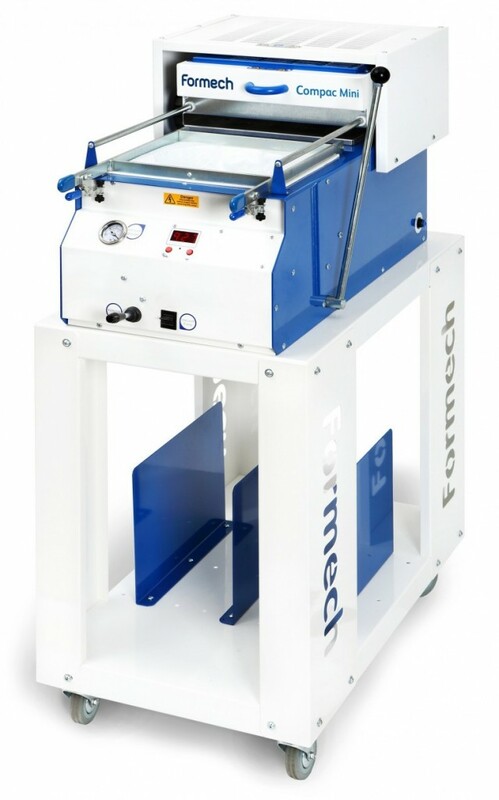 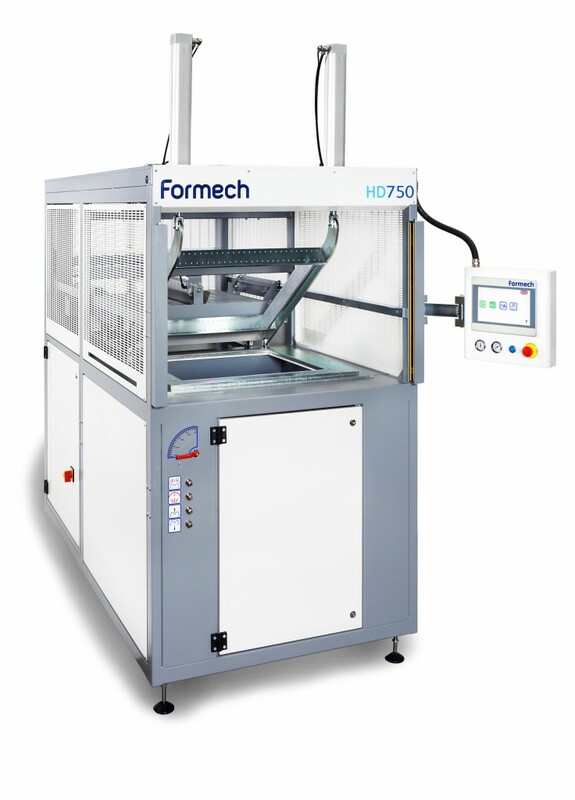 Featuring intuitive ‘FCV’ (Formech Cycle View) user interface with a 10” touch-screen, Formech’s 2440 represents a breakthrough in easy to use large format vacuum forming. 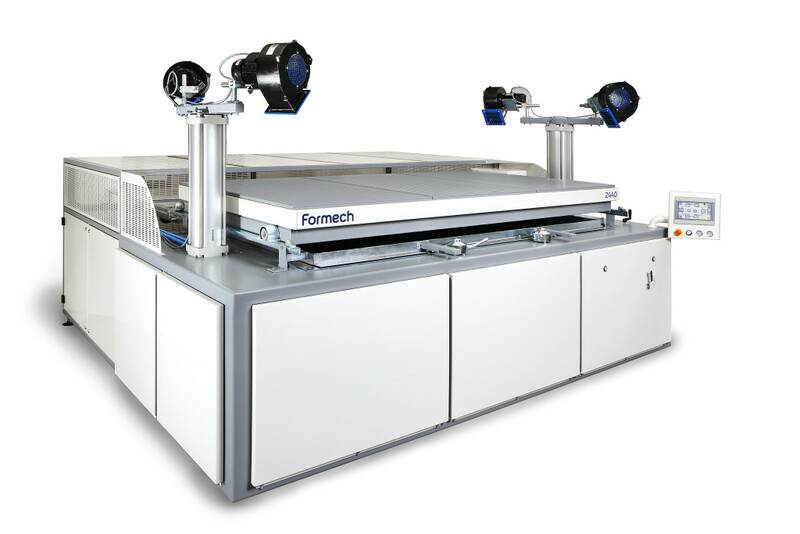 Particularly well suited to Signage, Point of Sale, Film and Theatre Set Design, Automotive and Aerospace applications the 2440 provides ultra-fast response with energy efficient quartz heaters and accurate heat profiling with 48 zones.